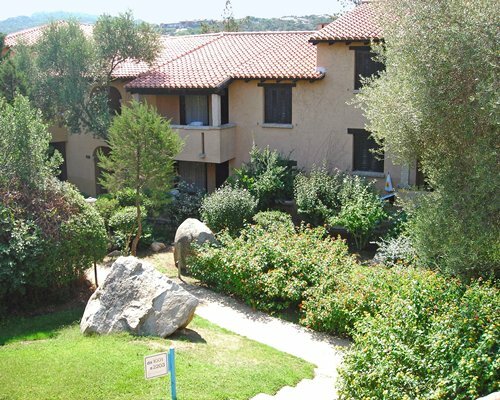 With studios and one-bedroom apartments, Residenza Bouganville is close to the town of Olbia and ideal for a family break in Sardinia with a pool and children's playground to keep the little ones occupied. 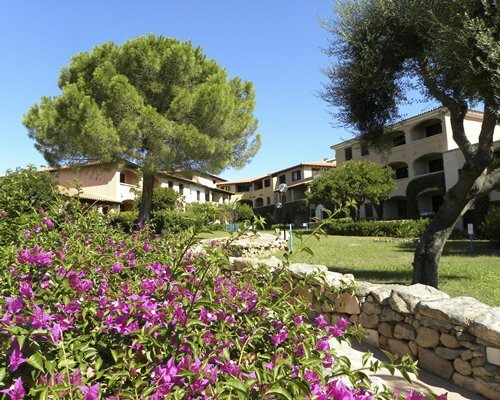 All apartments feature a balcony or terrace with a kitchenette, and the resort operates a free shuttle service to the beaches of Porto Rotondo. 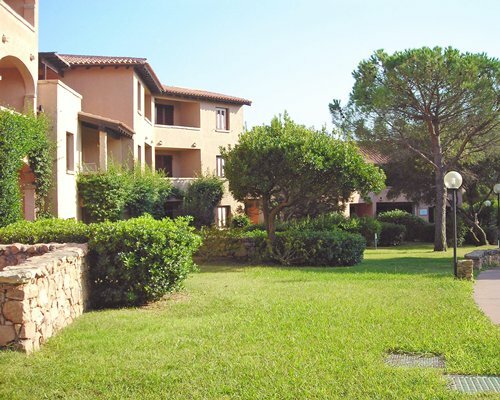 Surrounding the resort, you'll find a harbour, supermarket, gelateria, bar, restaurant, pizzeria and gift shops. 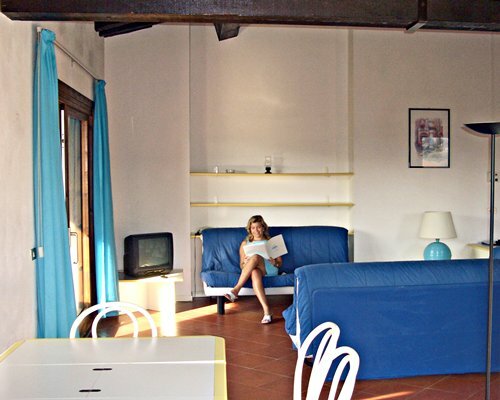 Bilo 6 is a two-room apartment for 6 persons. The BILO/6 is a one-bedroom with a double bed, living room with kitchenette and a sleeping sofa for 2 persons, and an alcove with a stock bed. 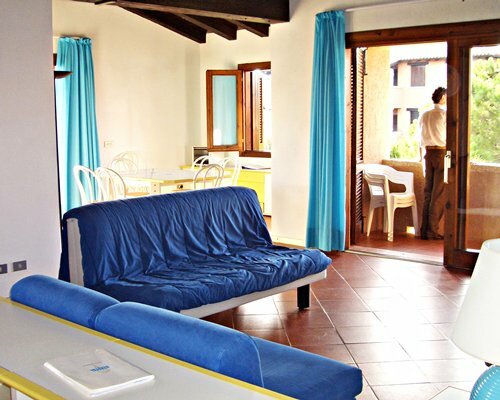 Balcony equipped with table and chairs, services with shower. All studio units have sofa bed. Simply furnished apartments. 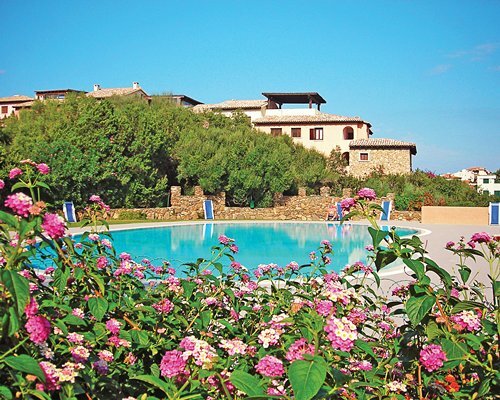 Porto Rotondo is located near the Costa Smeralda and is a natural paradise. In the centre of Porto Rotondo youâ€™ll find a very beautiful "Piazzetta" constructed by famous artists and all in local natural stones. The theater is completely constructed in granite. Local shops and show rooms of the international fashion world abound, and the harbor is visited by the most spectacular yachts of the world. 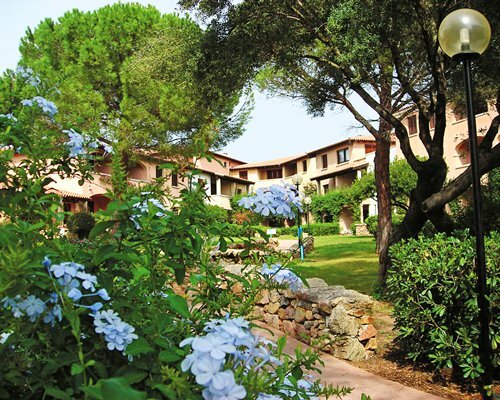 In the surroundings of Porto Rotondo you'll find beautiful beaches, Spiaggia Ira, Punta Asfodeli, Spiaggia dei Sassi e delle Alghe, Spiaggia Marinella. BY AIR: Nearest Airport: Olbia 18kms. BY ROAD: From the airport follow the signs for Olbia and then for Costa Smeralda - turn right after approximately 10kms, sign posted Portorotondo. At the Porto Rotondo entrance turn left at the first crossroads and then turn right at the first juncture, following sign to Residence Eurotel Bouganville. Mandatory Final Kitchen Clean is 50 Euros. Cash or Credit is accepted.